Ida Mildred Niergarth, daughter of Jacob Harold (1869 Canada - 1915) and Nina Emma (Hayes) (1875-1958) Niergarth, was born 30 January 1904, Long Rapids, Alpena County, Michigan. 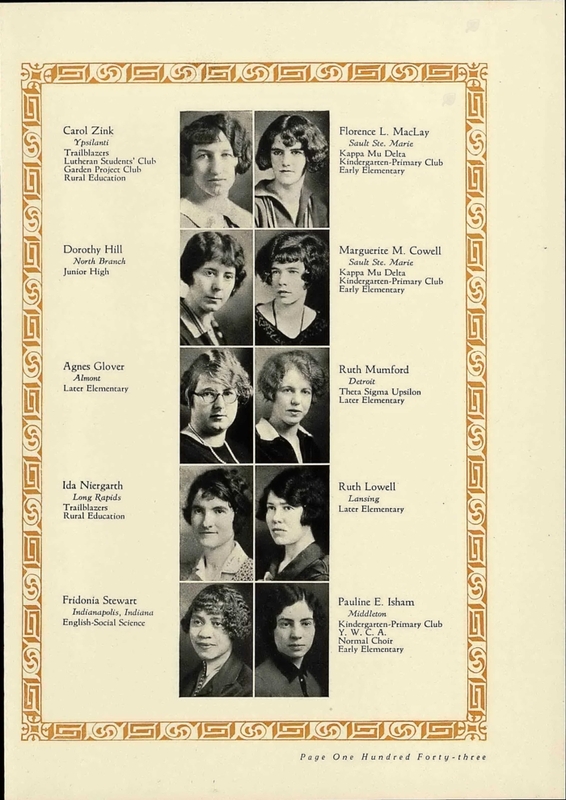 Raised in Alpena County, Ida graduated in 1927 from the Michigan State Normal College, Ypsilanti, Washtenaw County and began teaching at Okemos Consolidated in the 1927-1928 school year. 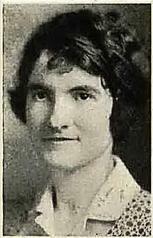 Ida moved back to teach school in Alpena County during the 1930's. She met and married Francis Oliver "Frank" Fitzpatrick, born 30 November 1905. Frank and Ida, wed 2 July 1936, celebrated 2 children and 42 years together before Frank's death 12 September 1978, Petoskey, Emmet County, Michigan. Ida died 22 May 1981, Alpena. The couple also lost an adult daughter, Molly Jean Fitzpatrick Dubey, born 5 February 1945, on 21 November 1979. Frank, Ida and Molly were interred under one headstone in Holy Cross Cemetery, Alpena.